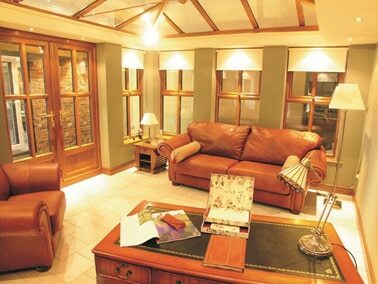 Transform the way you live with one of our uniquely designed energy efficient rooms all A+12 rated as standard. 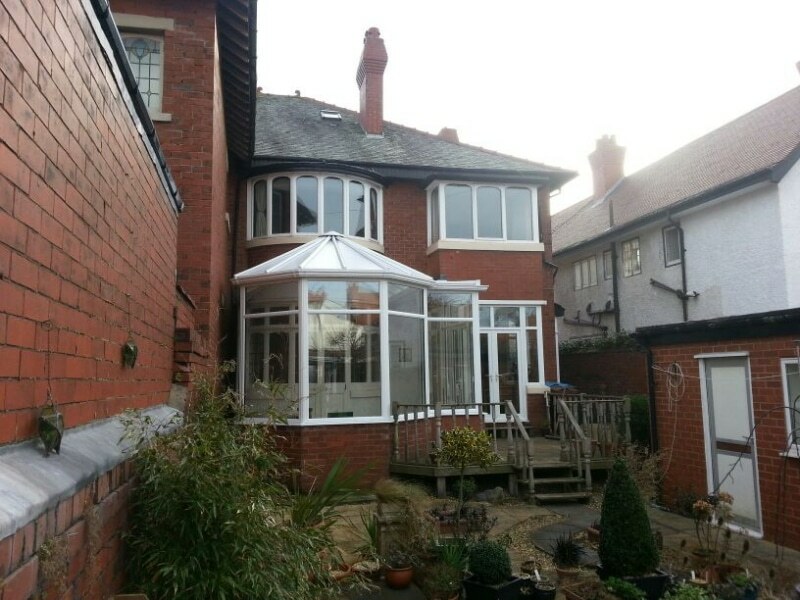 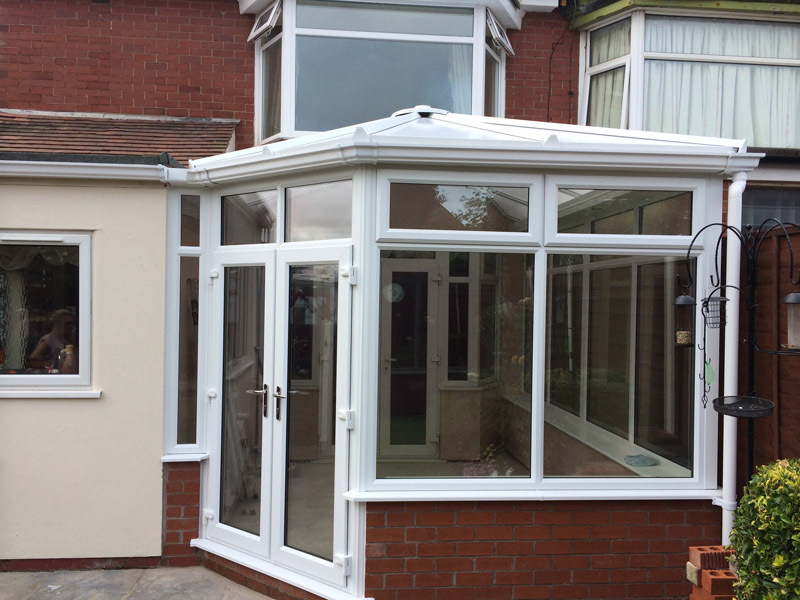 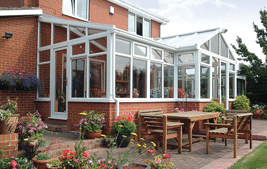 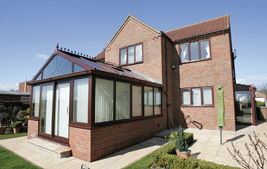 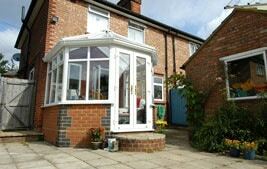 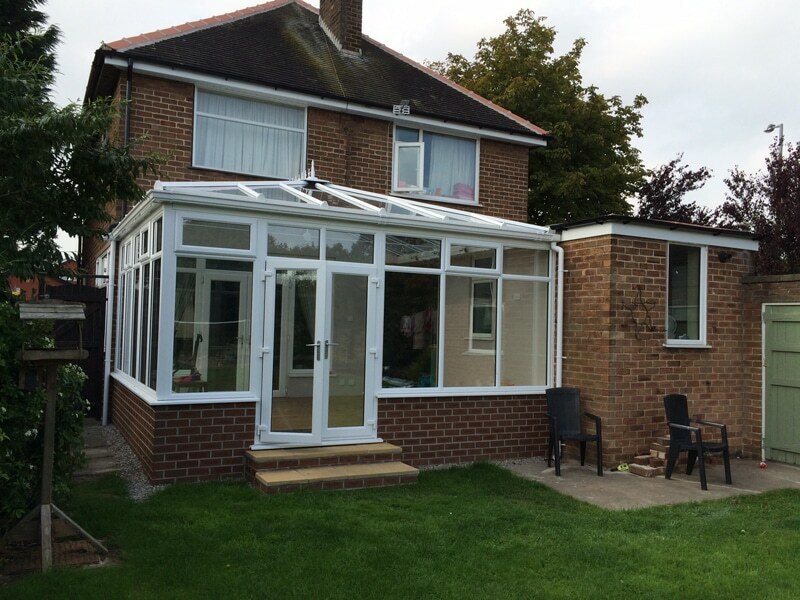 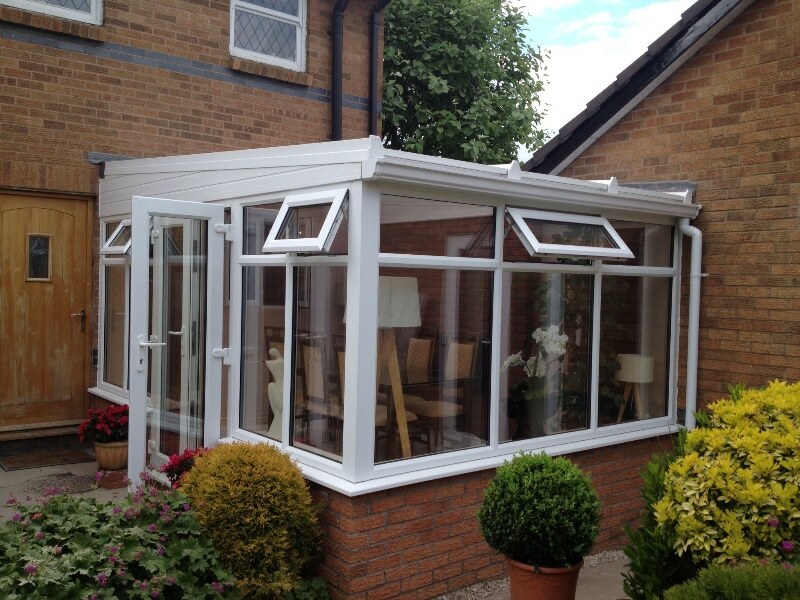 Our conservatories, porches and orangeries are guaranteed to be a great addition to your home. 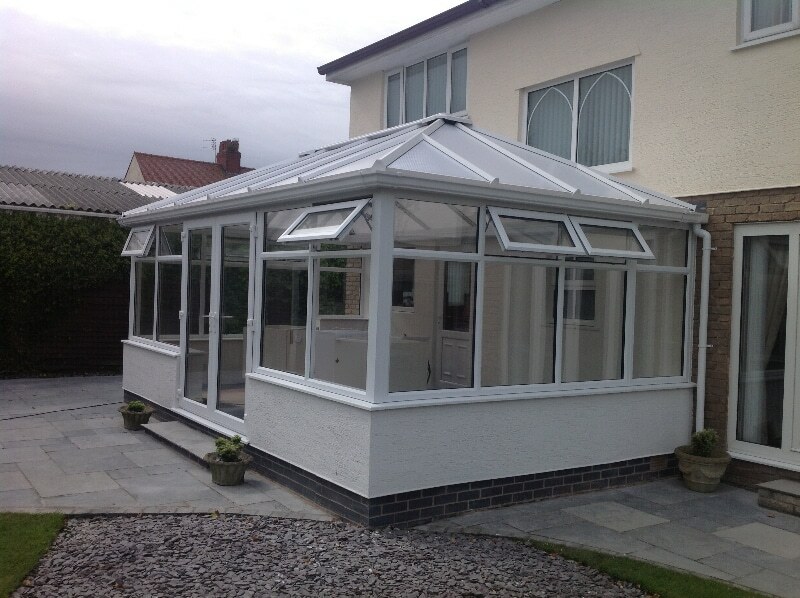 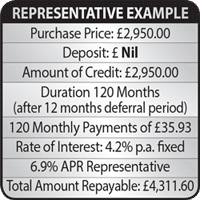 Purpose built to your requirements and tailored to your family’s needs. 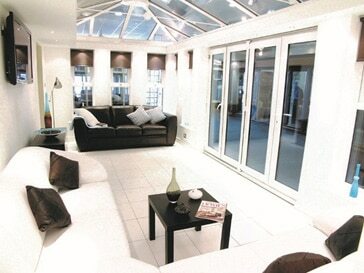 If you want to increase your living space and add value to your home, look no further. 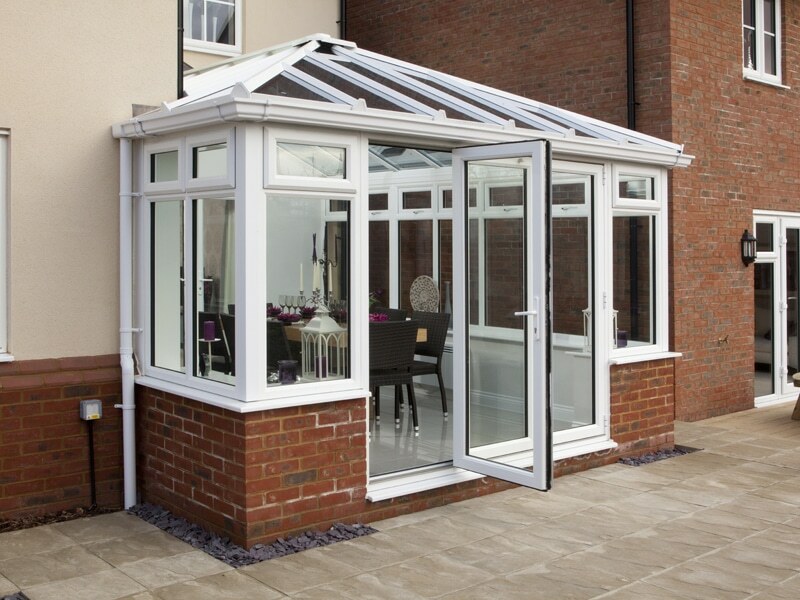 An Edwardian conservatory can be a great addition to your home. 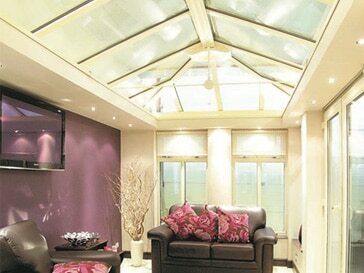 The roof can be manufactured single hipped or “double hipped” creating a luxurious vaulted ceiling. 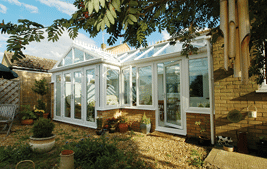 The Edwardian style is a great option if you want to create seamless continuation of your living space. 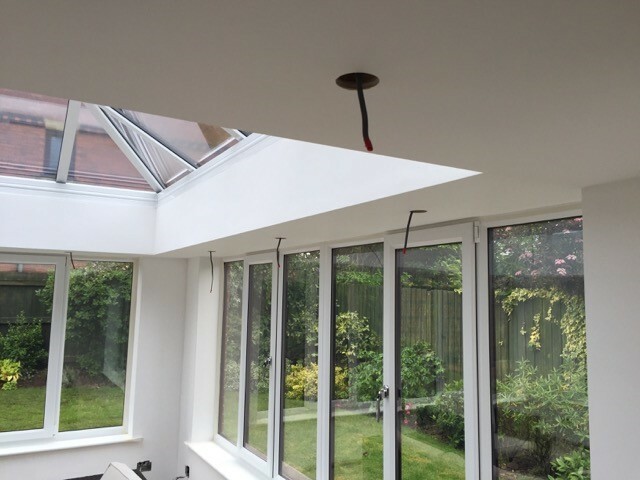 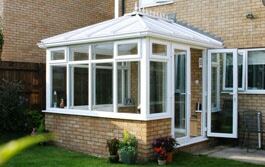 The main advantage of a gable-end conservatory is allowing a high amount of natural light to enter the room. 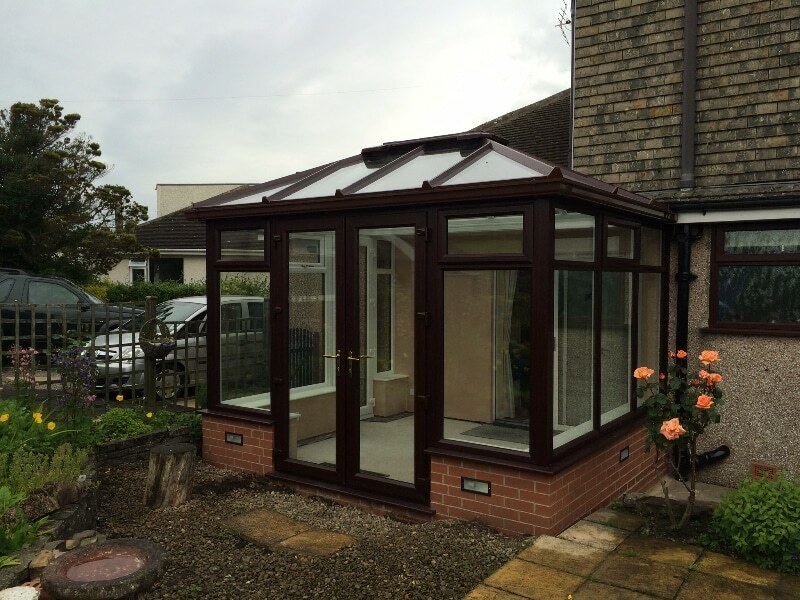 The apex on the roof creates a stunning appearance whilst offering a dramatic ceiling height. 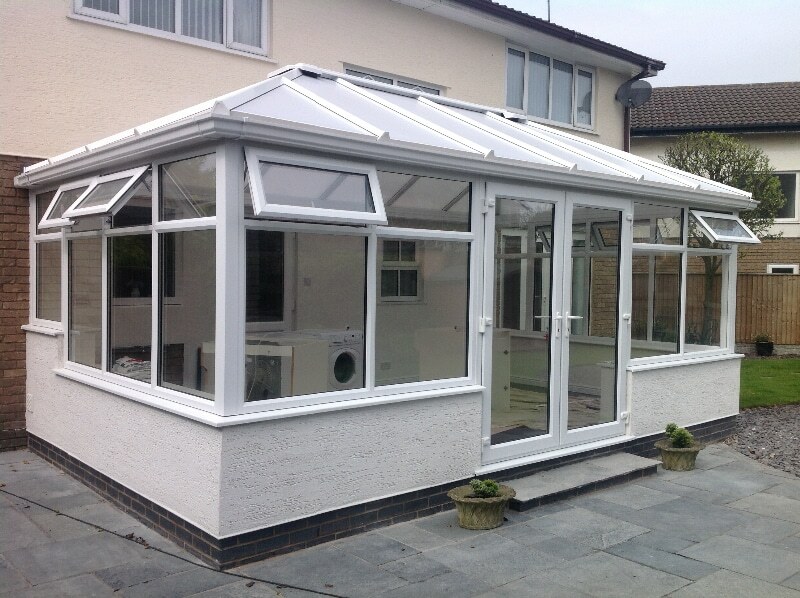 Become the envy of your neighbours with a conservatory packed full of great features. 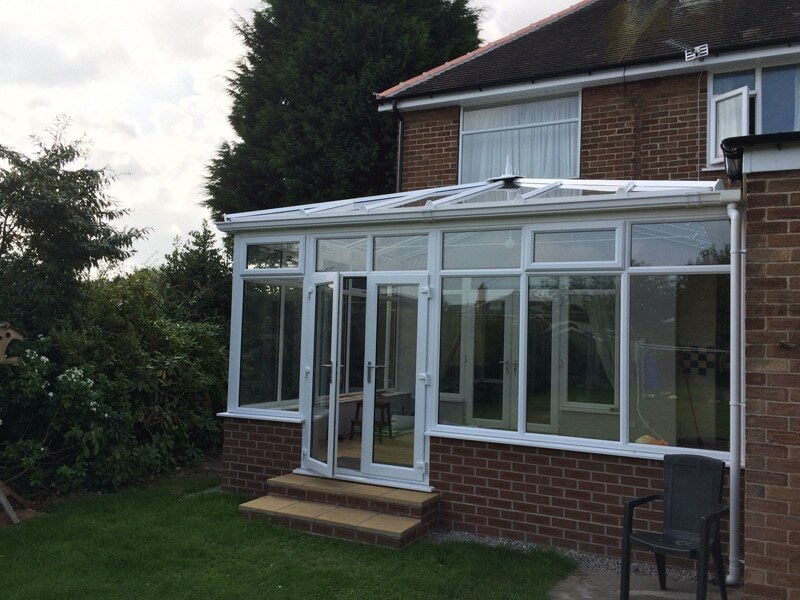 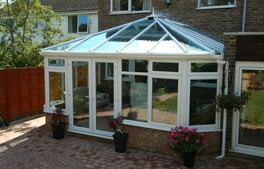 Our lean-to conservatories are the most cost effective conservatory in our range. 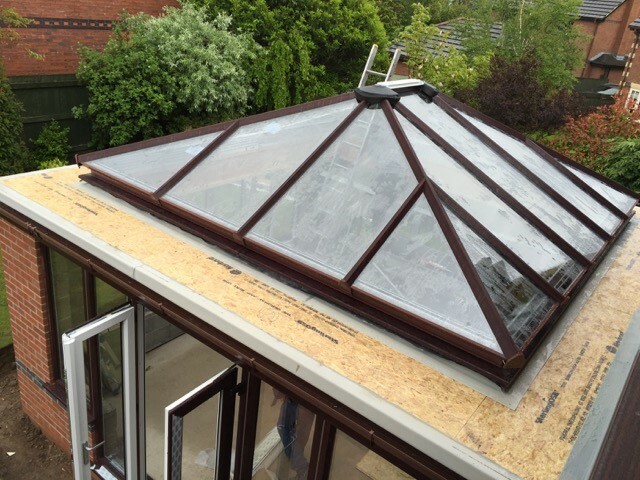 This style of roof offers quick installation alongside minimalist style and clean lines. 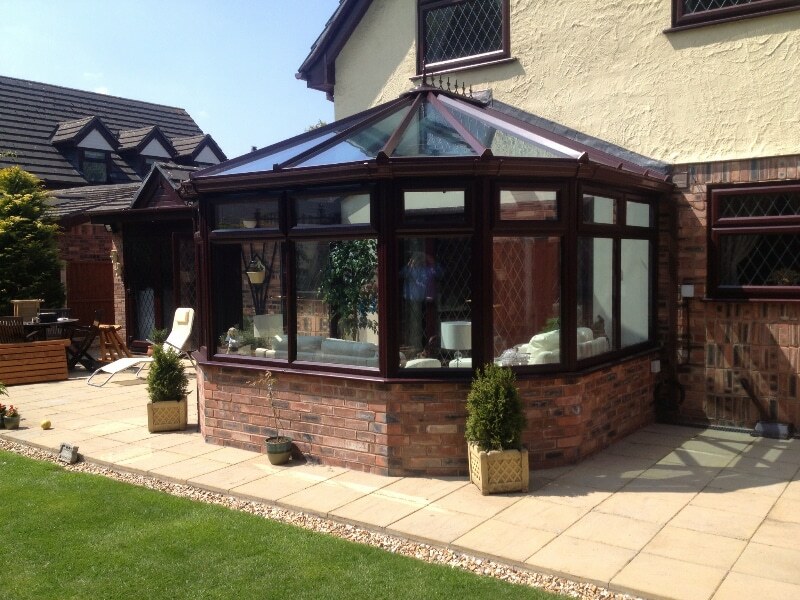 Upgrade the roof to solar controlled glass to create a stunning feature and a room you can enjoy all year round. 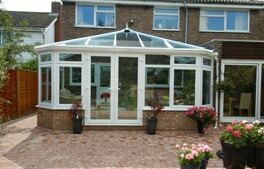 The Victorian style conservatory is one of the most popular conservatory designs. 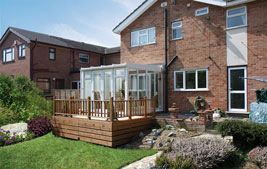 The walls can be designed in 3 or 5 facets making it easy to adapt to any garden shape. 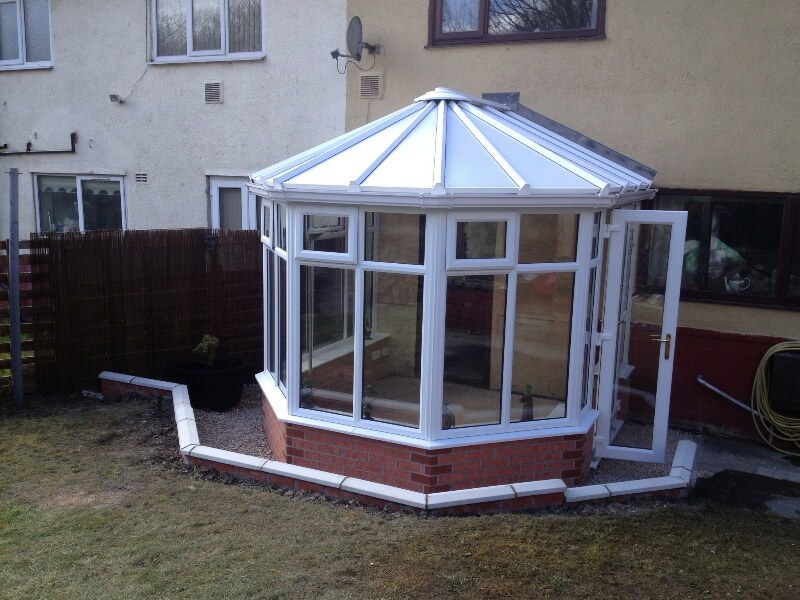 The unique shape creates a great looking feature with a traditional appearance that will continue to last the test of time. 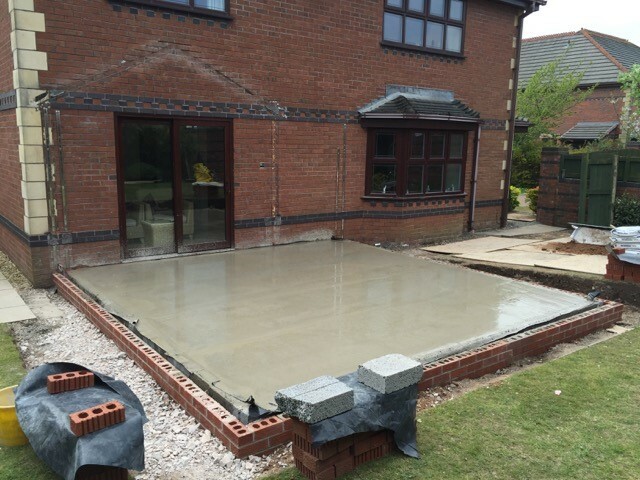 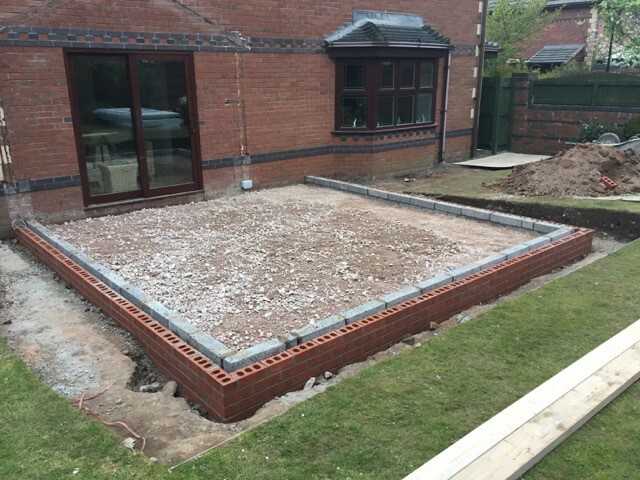 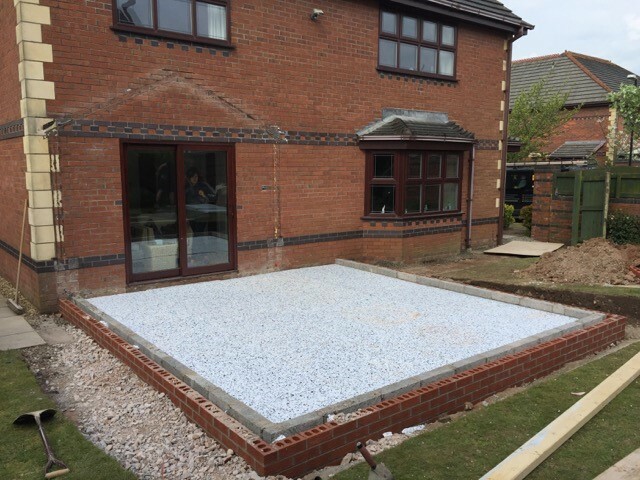 Fully insulated base and levelled to a flat trowel finish. 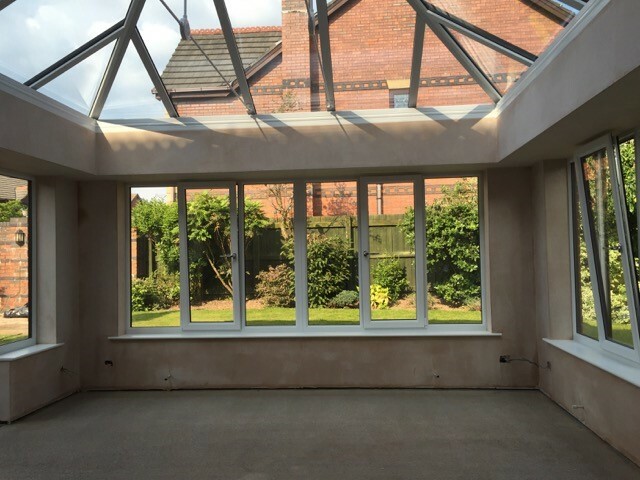 You also have the option of tiles or laminated flooring being fitted from our brand new range (visit the showroom to view these on display). 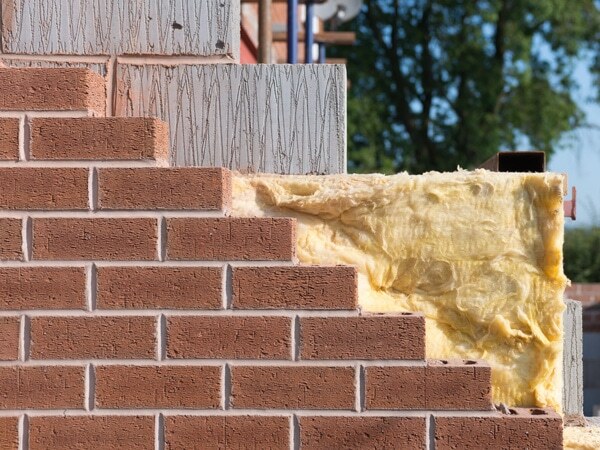 All of our cavity walls are packed full of insulation keeping you warm and comfortable. 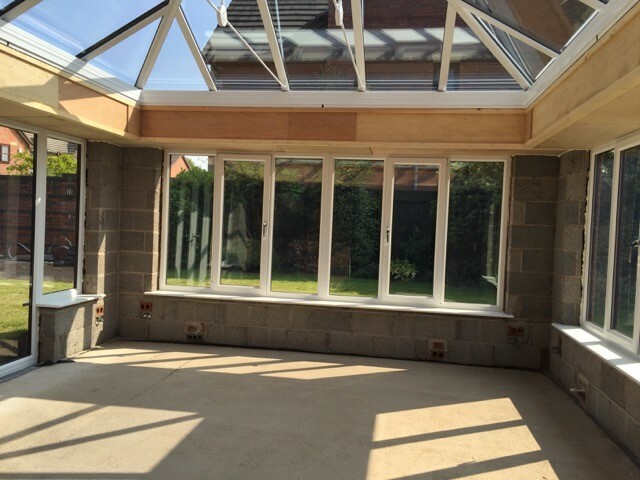 You have the option of new internal brick on display creating a feature or fully plastered walls. 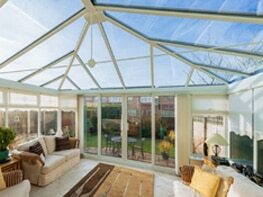 Upgrade your roof to a climate controlled glass roof. 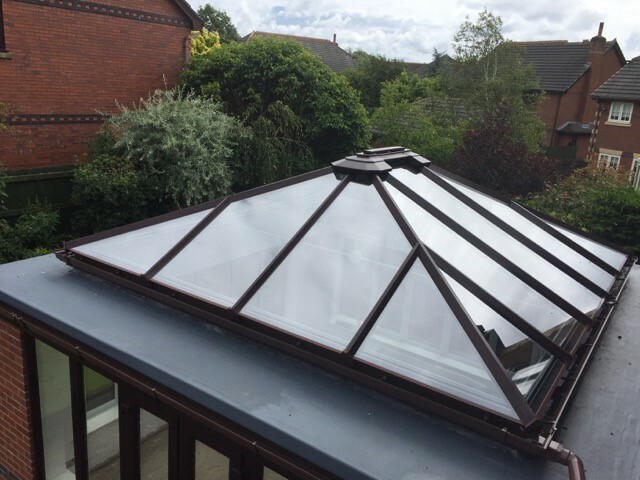 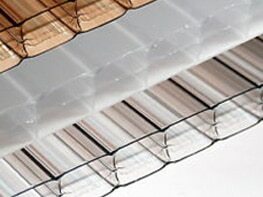 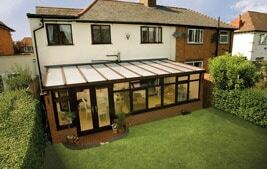 Our glass roofs are great for keeping the room cool in summer and warm in winter. 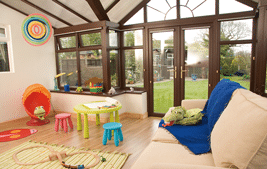 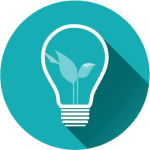 Natural light can flood the room whilst providing an ultra-efficient energy saving product. 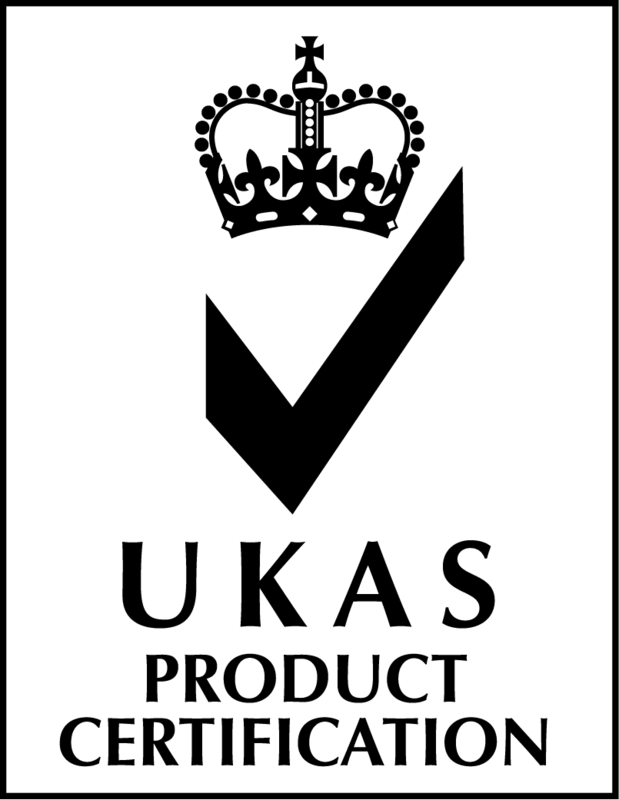 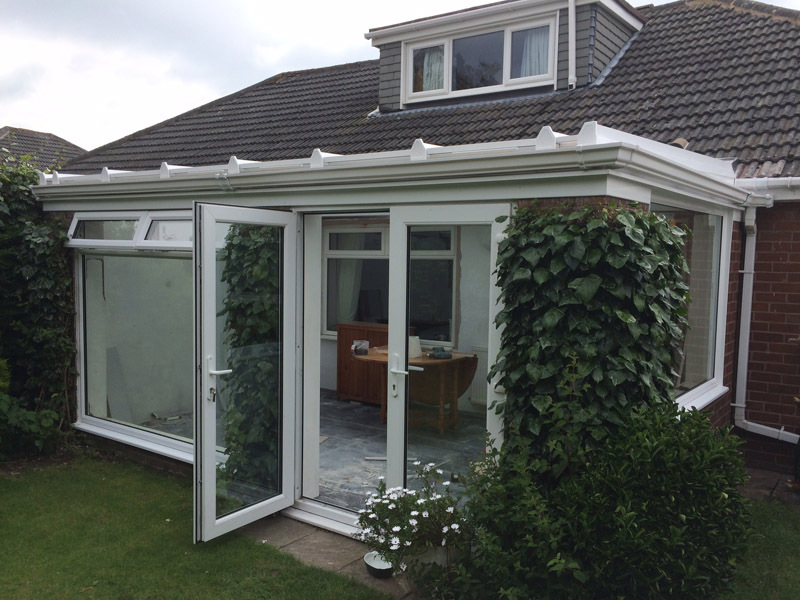 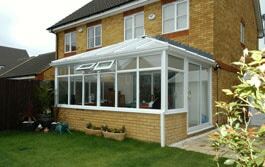 Our conservatories are manufactured with 25mm polycarbonate sheets as standard (available in bronze, clear and opal). 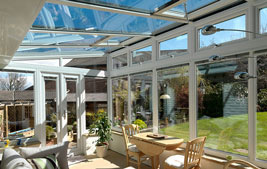 You have the option to upgrade to 32mm heat-guard polycarbonate designed to reduce the internal temperature. 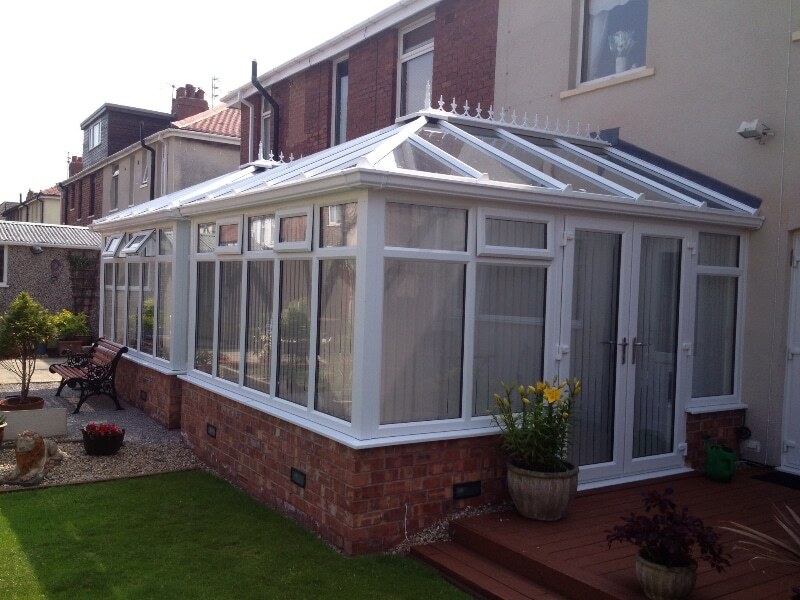 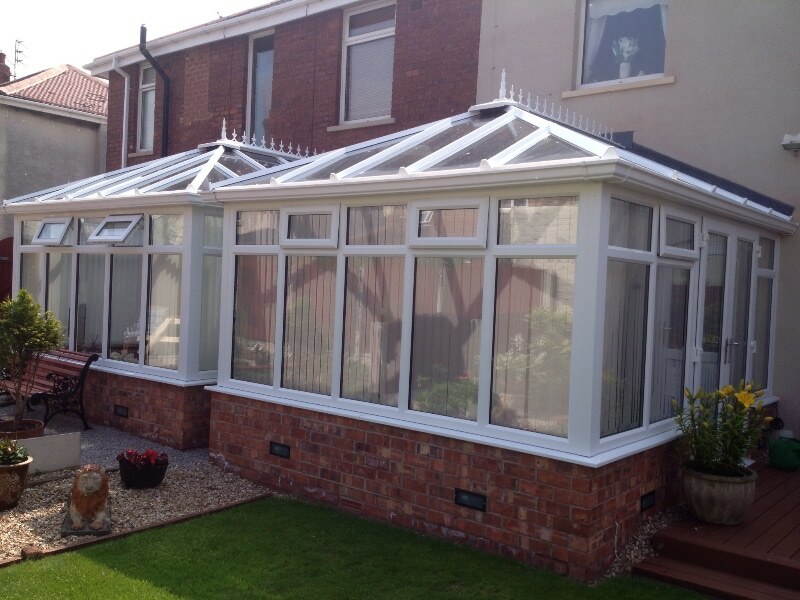 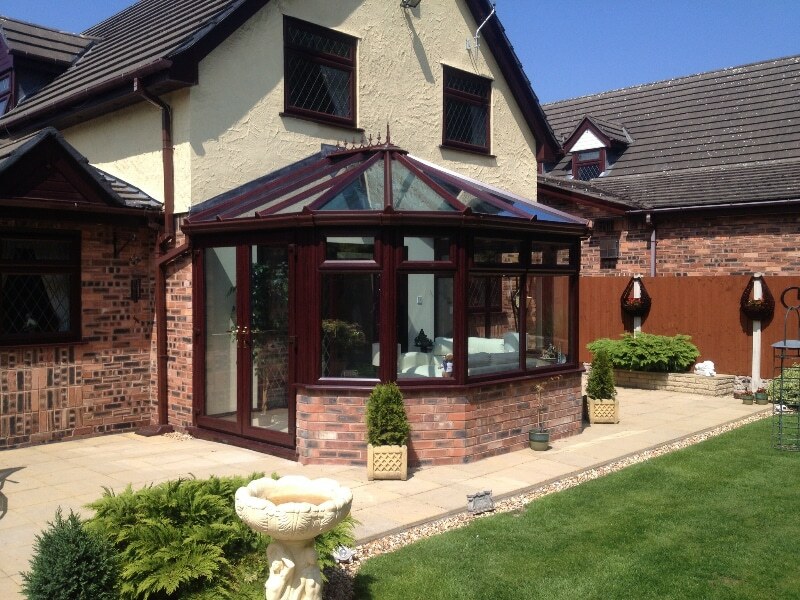 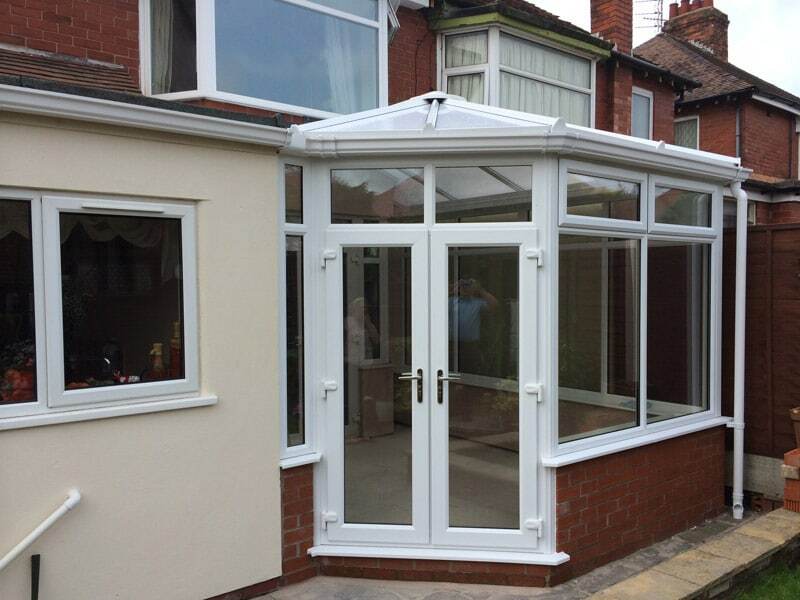 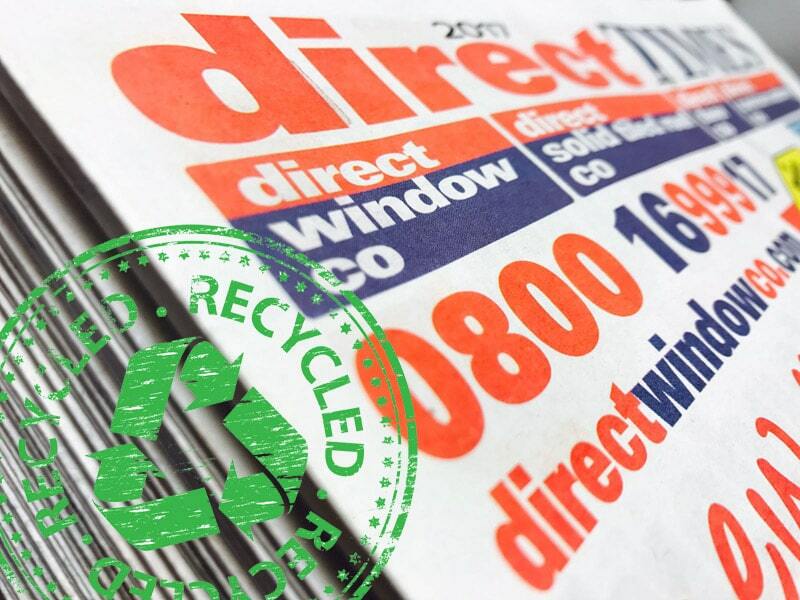 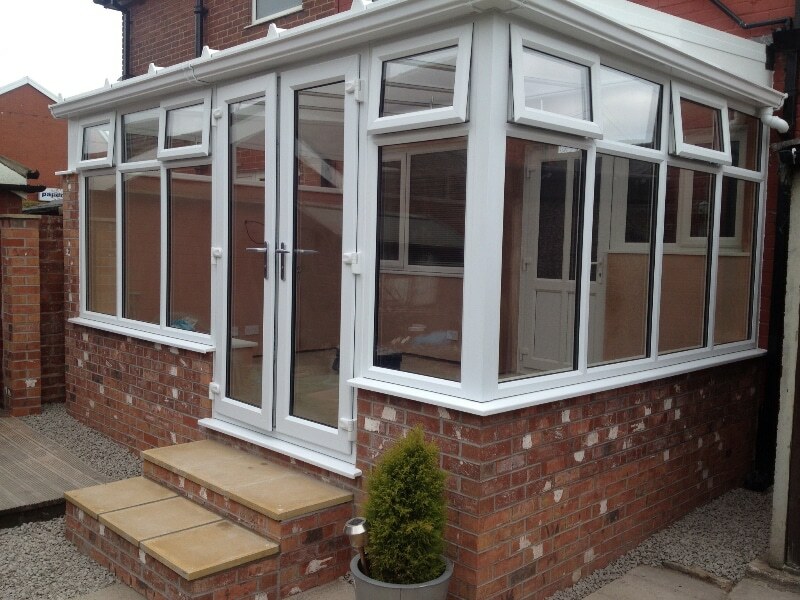 Direct Conservatory Co is the North West’s leading manufacturer for bespoke conservatories and orangeries. 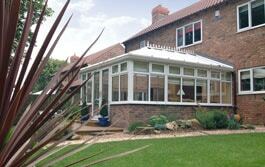 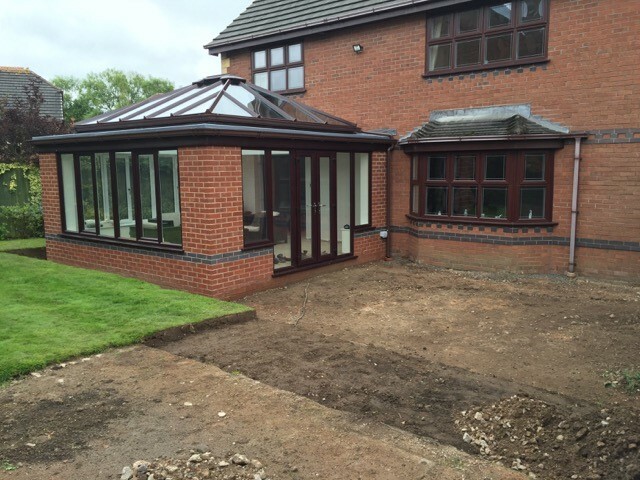 If you’re considering building an extension, a conservatory or orangery provides a cost effective alternative. 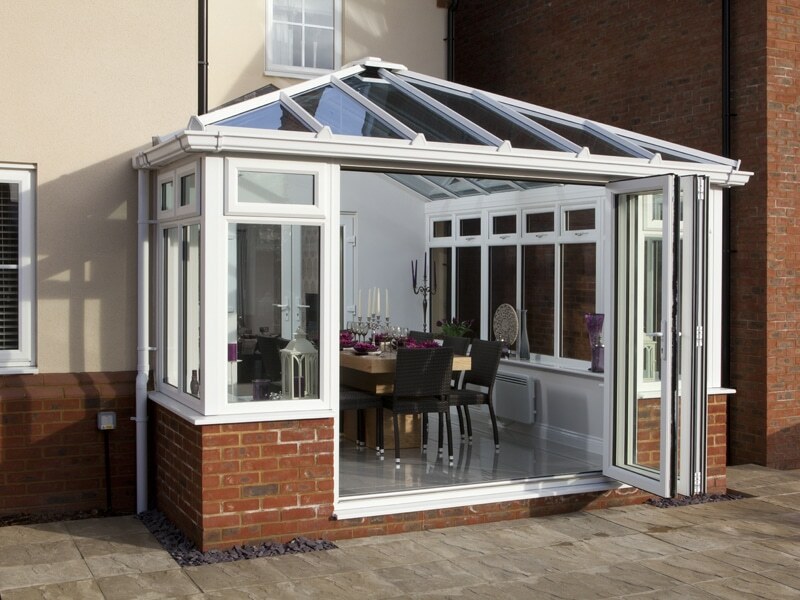 All of our modern designs fall within existing conservatory planning rules and take no longer to construct than a classic conservatory. 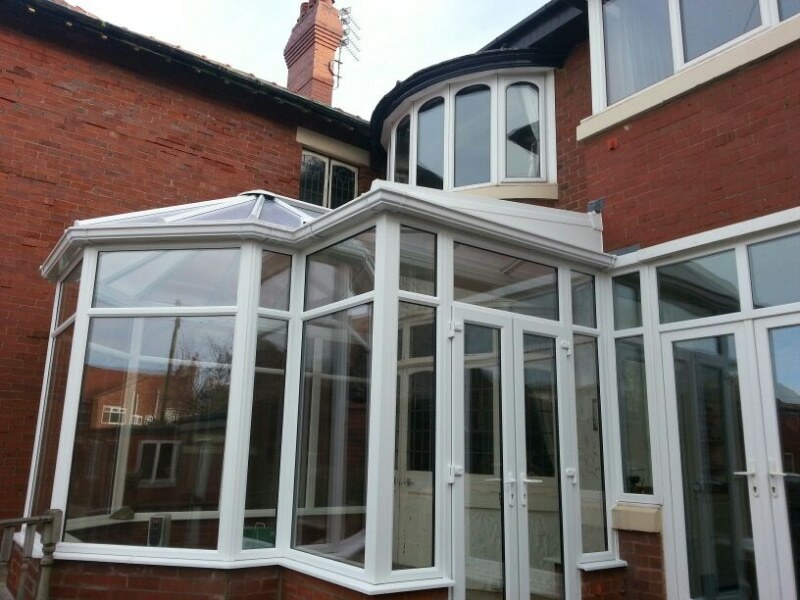 Direct Conservatory Co offer a full design and build service simplifying the process and creating a stunning building to complement your lifestyle. 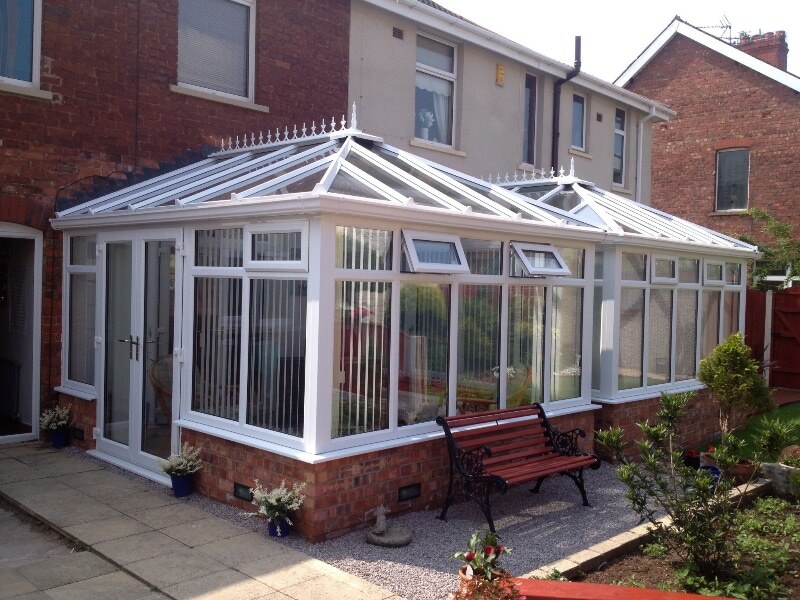 You want to achieve the best so please take the time to visit the North West’s largest Conservatory Showroom and experience designs you won’t see anywhere else. 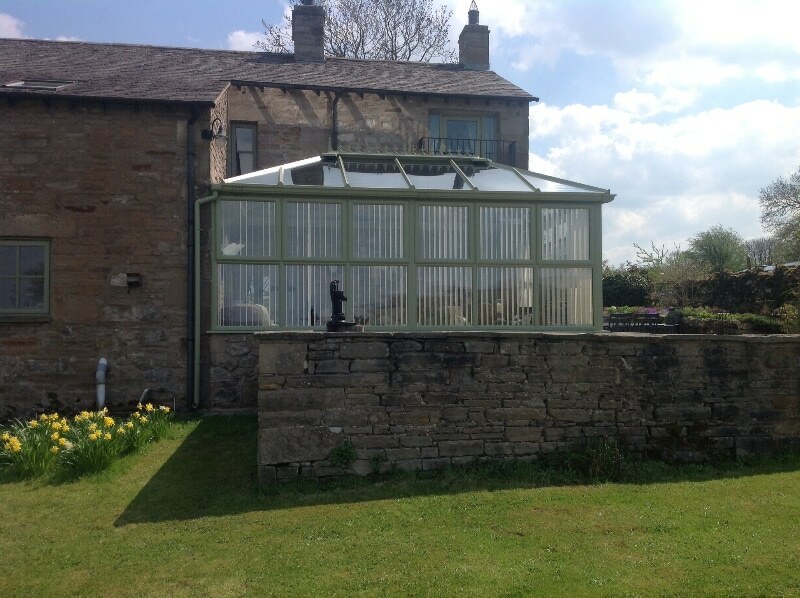 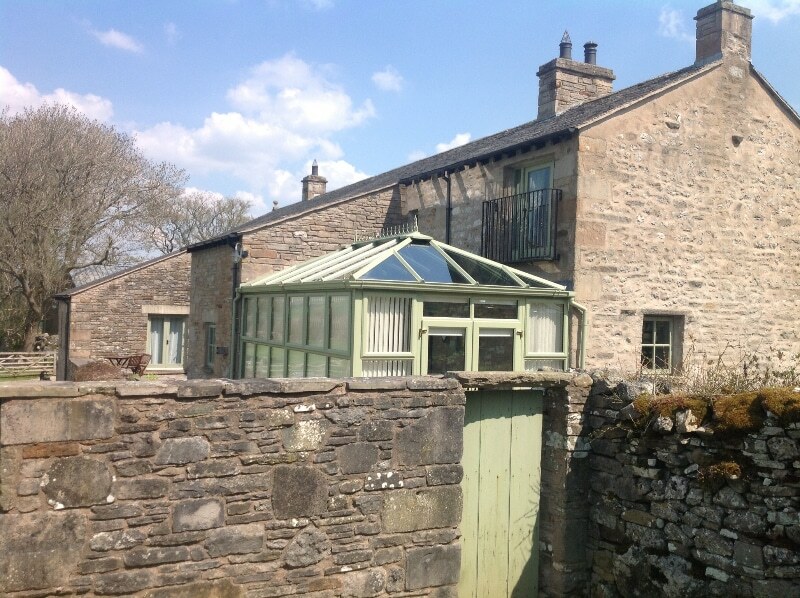 Nothing but praise for Direct Window Co. Fitted our 5m x 5m Orangery in May and everyone from the salesman, surveyor, builders, joiners and fitters did a great job. 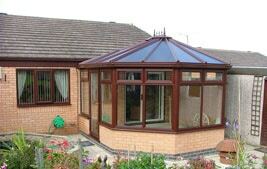 The room they have created is much more useful than the old conservatory it has replaced. 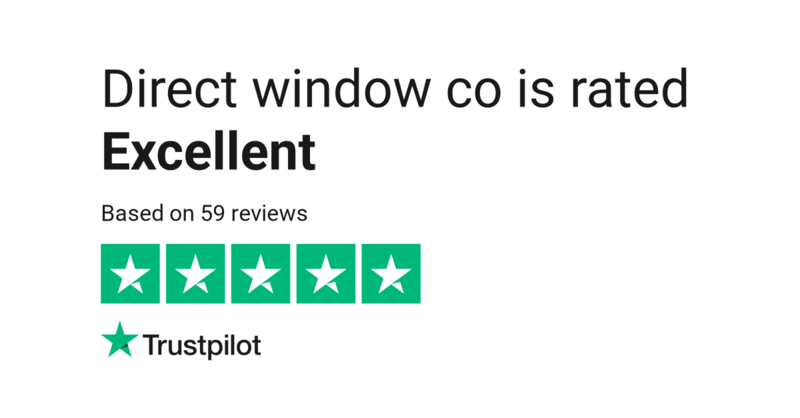 The whole experience has been good, and believe me, I am the first person to post negative reviews where they are warranted. 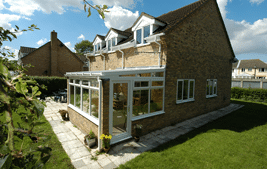 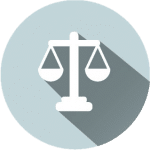 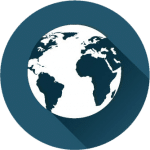 I would not hesitate to recommend DWC and have already done so to two friends. 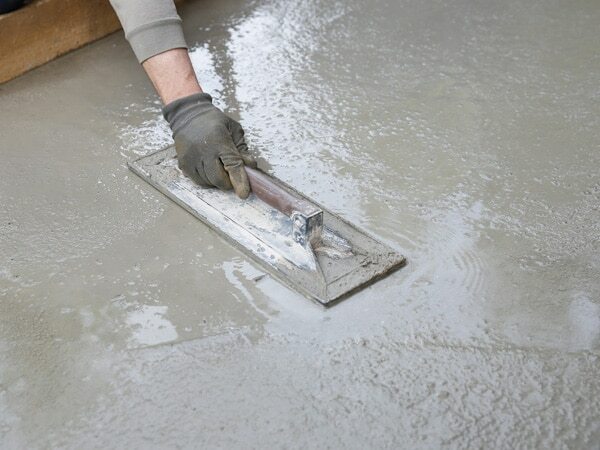 Nobody likes mess, our trades try to make the least amount of disruption as possible. 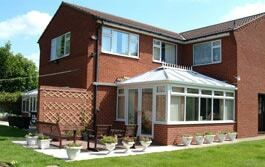 We aim to keep things clean and tidy so you can enjoy your new room as soon as we’ve completed your job. 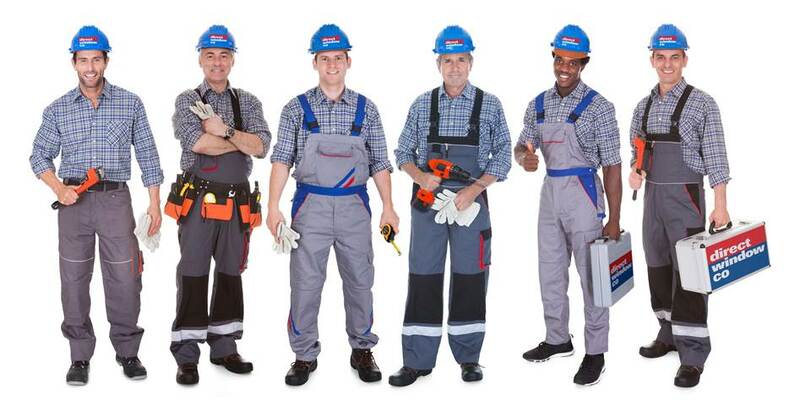 All our tradesmen are time served, fully trained and certified. 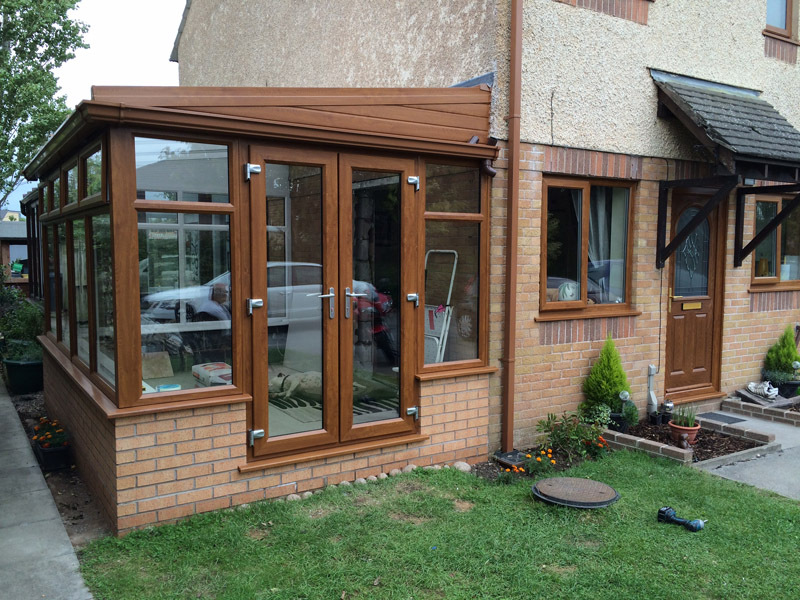 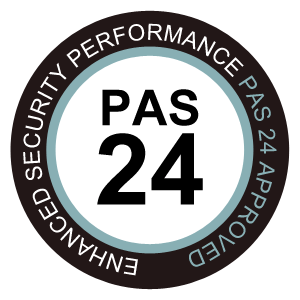 We continually make sure our trades are upholding a high standard of workmanship giving you peace of mind. 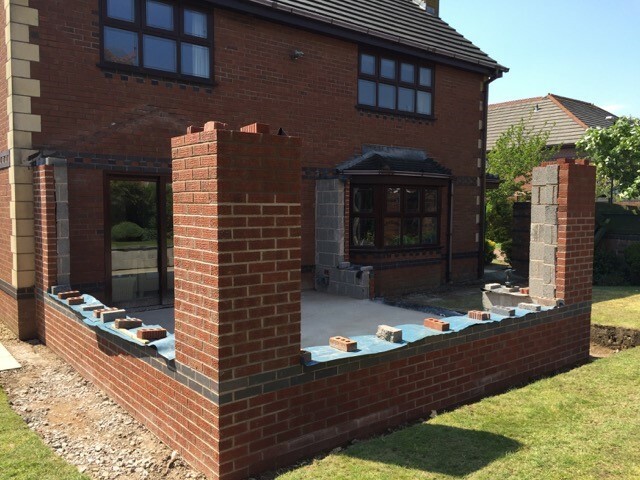 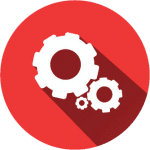 Project managing is what we do best; Designing, manufacturing, installing and organising trades all in an unbeatable time frame.